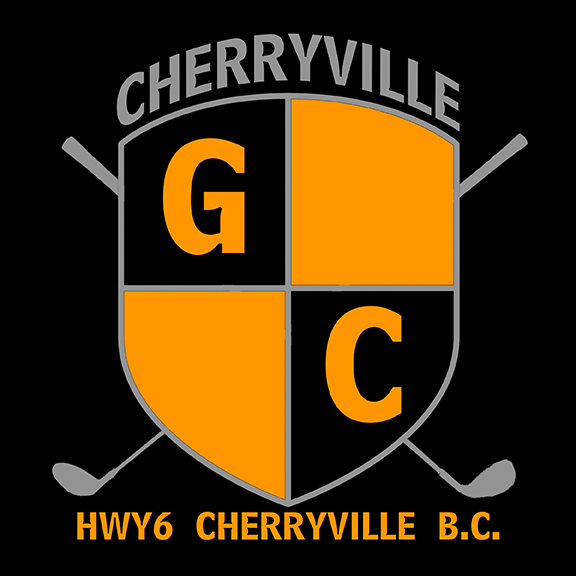 Come enjoy a round at the Cherryville Golf Course, located on level land beside the Shuswap River. 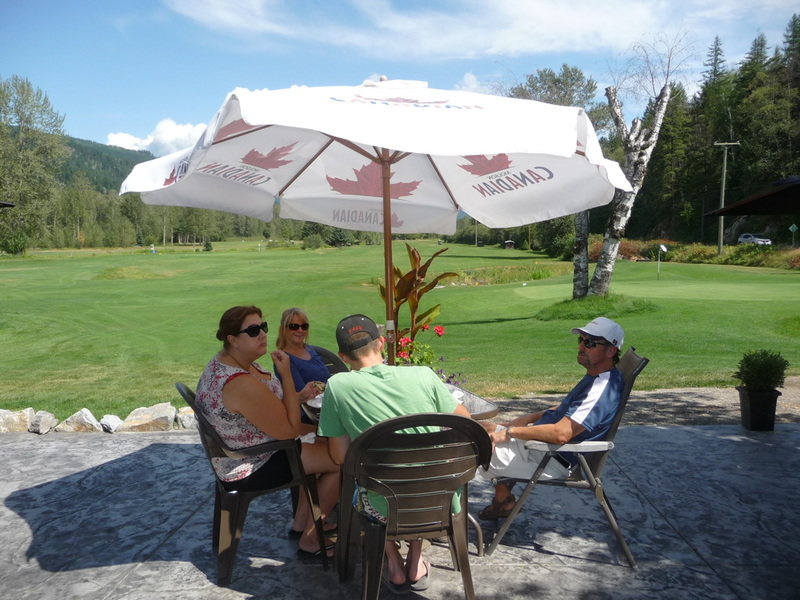 Only a 30 minute drive from downtown Vernon, our 9 hole, 2,650 yard course doubles up for a friendly par 70 game. 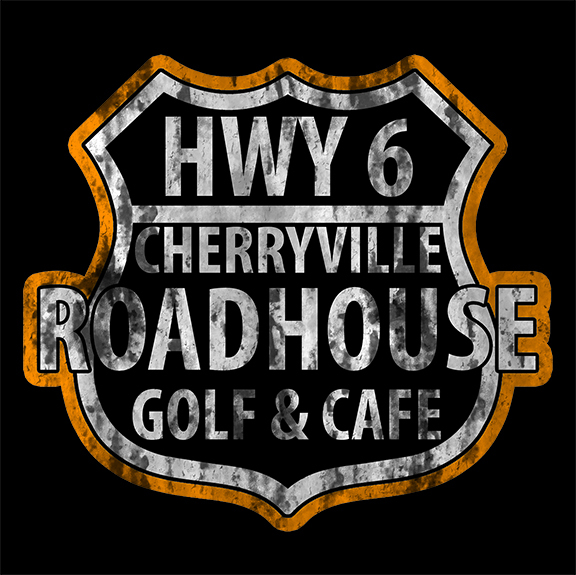 After your round, enjoy one of our World Famous Burgers or Homemade Borscht at the Roadhouse Cafe. 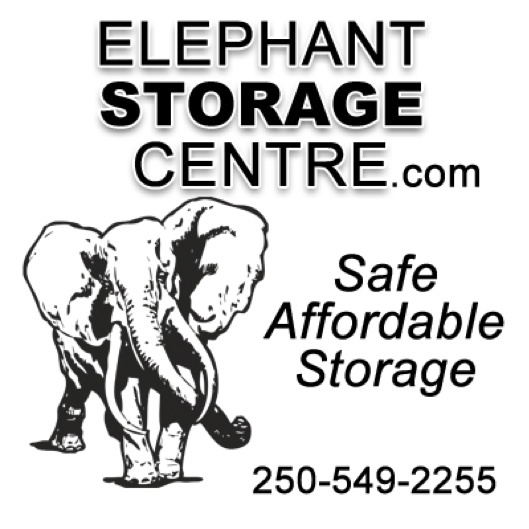 A real North Okanagan hidden gem. 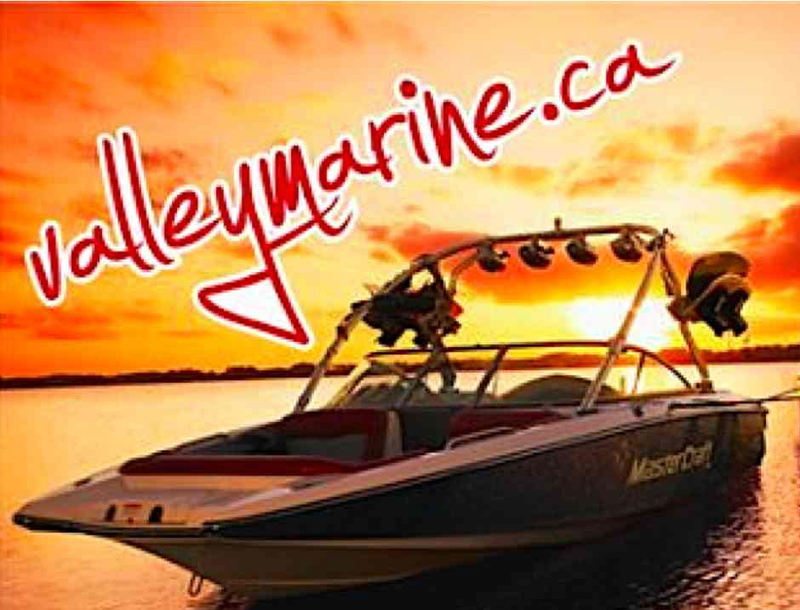 A great place for golf and a popular motorcycle destination rendez-vous.